Ultra Clean Property Service offers specialized and professional care for carpets of all kinds. 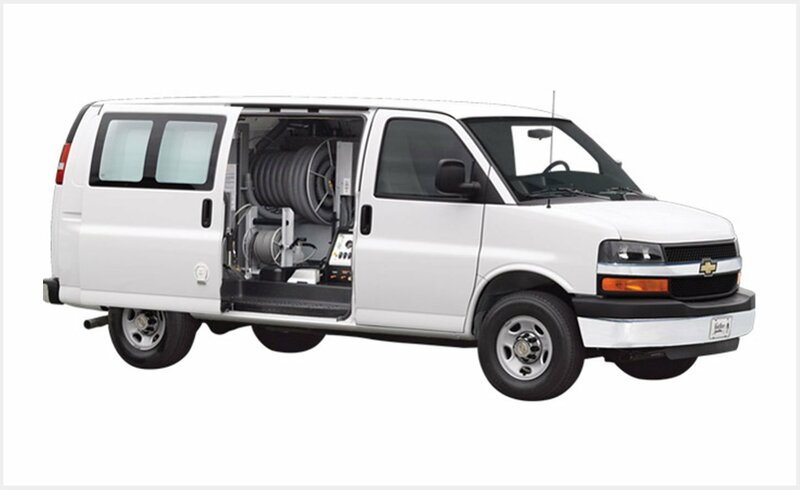 We use a truck-mounted steam extraction cleaning method, which is the most preferred method of carpet cleaning according to major carpet manufacturers. For additional heavy duty cleaning, Rotovac service is available.